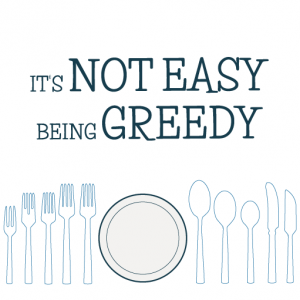 It’s not easy being greedy is written by me, Tracy Knatt. 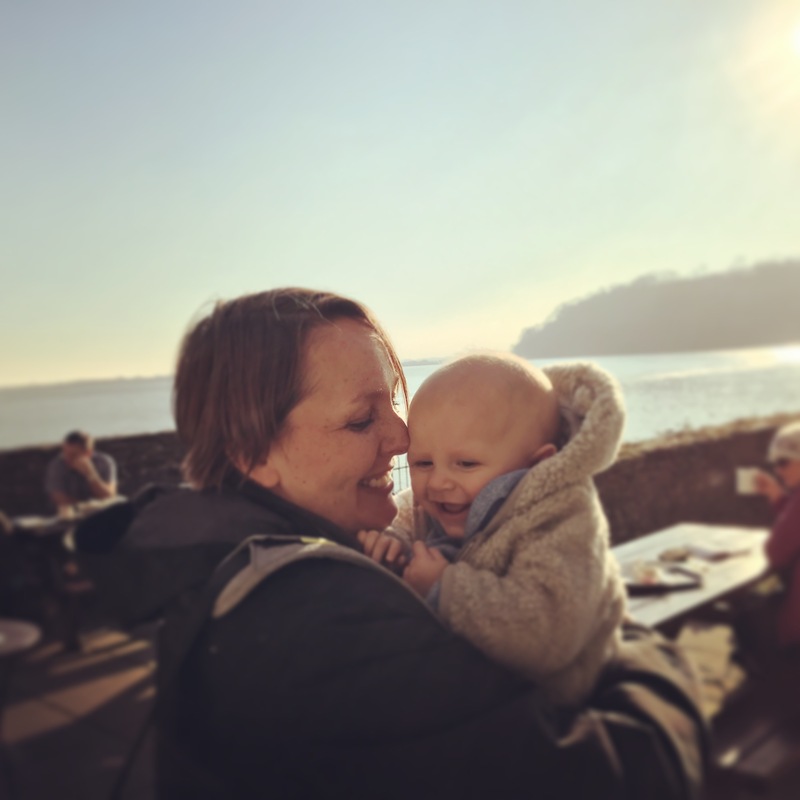 I live in London with my boyfriend Andrew, and our little boy Ioan, and have a full time job in the real world which pays my mortgage, but I absolutely love writing about food (and eating it!). I am a total greedy guts, and am always thinking about my next meal, even when I am eating my current one. I cook from scratch every day (when Ioan lets me), and I think it is fair to say that I live to eat, and generally enjoy every mouthful … as long as the cats don’t pinch bits of my dinner first … and as long as there is no mushroom, marzipan or rocket involved. I love to receive comments on here – it’s nice to know that I am not talking to myself, so please do get in touch to tell me what you think, what you like to eat and cook, and if there are any foods you think I am missing out on – I am always keen to try local and regional specialities. I am always happy to hear about opportunities to collaborate with brands, PRs and other bloggers. I love hearing about new restaurants, pubs and products so please do add me to your mailing list if you are someone who deals with that kind of thing – tracy@itsnoteasybeinggreedy.com – or if you would like to discuss working with me. Please be aware thought that I have a very full-on day job which does not revolve around food. So if you have a specific deadline you want me to work towards, let’s discuss it right at the start so we both know where we stand. Thanks to my family and friends who let me write about them on It’s not easy being greedy. Hi, Tracy – loving the tone of your blog and look forward to reading more of it. I am also very like you in that I’m always thinking about what I am going to be eating next. 🙂 I have to say I’m more of a eater/food critic than chef (though I have been told my cooking is quite good)….I like to cook, but I’m the type of cook that throws stuff in a pot as opposed to measuring things out precisely, which is why I dislike baking.Haven’t got the patience for it. Anyways, if you’re ever in the United Arab Emirates (which is where I currently live), I’d love to introduce you to the good restaurants here. I’m a firm believer that the best food to eat in a country is the food they regionally specialize in…..so of course the Arabic food here is the way to go. Bon Appetit! Those poached eggs look yummy. They’ll taste even better when the kitchen finally gets finished! I can’t wait for it to be finished so I can cook up a storm in there!